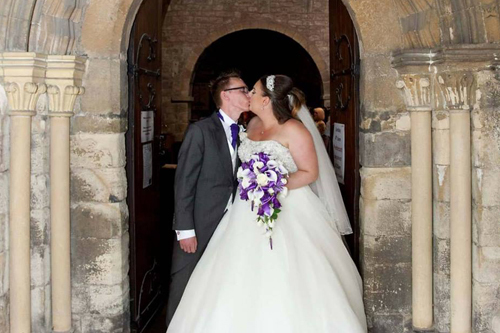 After seeing our Brides pop in and out in the lead up to their wedding for their dress, accessories and bridesmaids dresses it can be sad to see them go and we certainly miss them so it is so lovely when they get back in touch with pictures from their Big day and to tell us all about it! 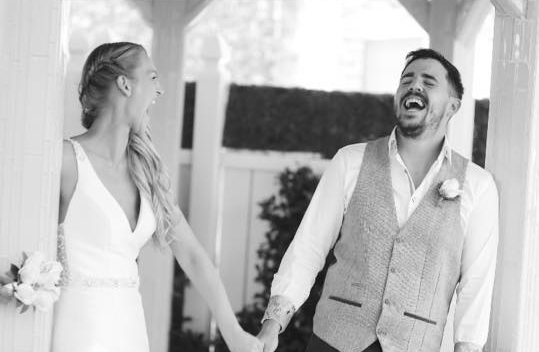 If you have not yet started gown shopping and are maybe a little nervous, spend a moment seeing what our Brides say about their experience with It's Bliss Bridal and soon any nerves will be forgotten! Also, if you are or have been an It's Bliss Bride and would like to share your experience of your time with us at It's Bliss Bridal then please do just get in touch with us we would love to hear from you!